To start the season, the Basic Novice and Advanced Novice categories launched the competition. 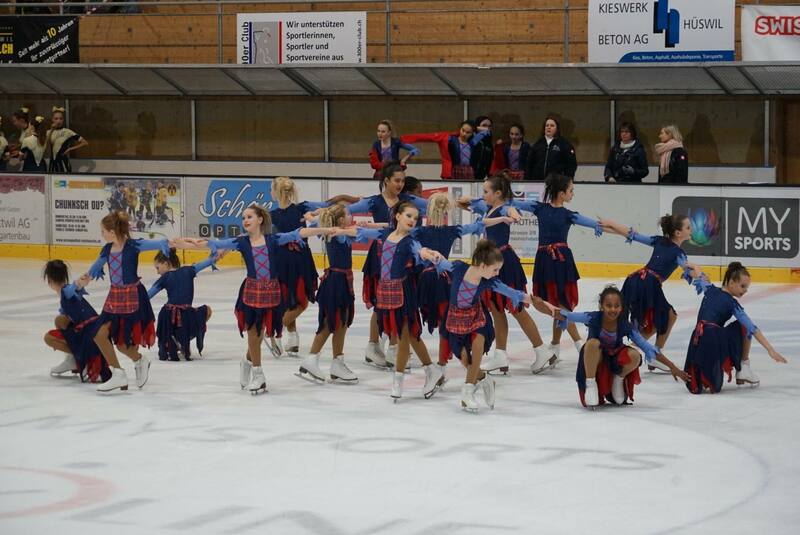 In the Basic Novice division, the Bernettes from SC Bern won the competition. On the Advanced Novice side, the Cool Dreams Novice's very clean program allowed them to take first place on the podium. 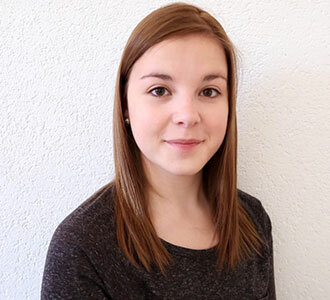 The Starlight Novice, who finished just a few points behind, will have the opportunity to defend themselves in a month at the Swiss Championships in Widnau. In the Juvenile category, it is also the skaters from the Cool Dreams Juveniles team from Bern who win the competition. In this category, two other teams were in the race; the Starlight Juveniles and Team Pearls who were on the 2nd and 3rd step of the podium. The Adult division was also competing this Saturday. The Cool Dreams Crystals largely won the competition by skating a very beautiful and clean program. The Mixed Age category involved 6 teams from French-speaking and German-speaking Switzerland. 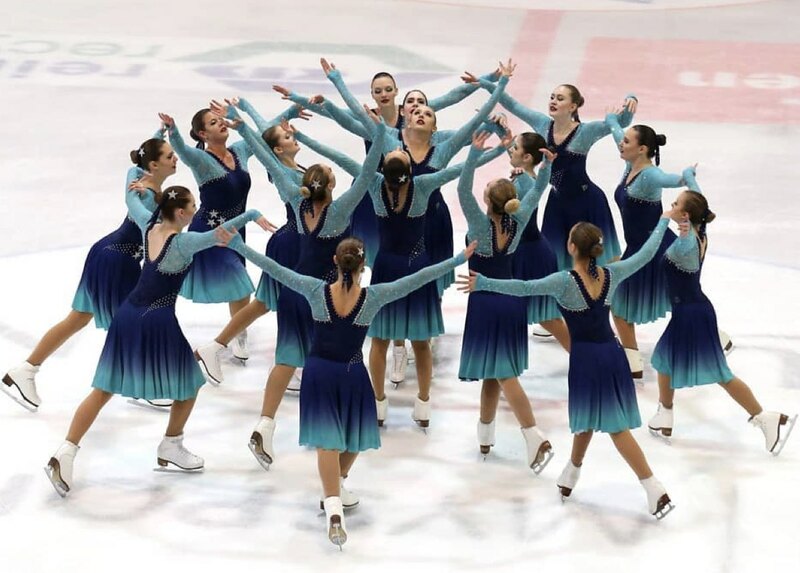 Not surprisingly, the Snowflakes, who skated at home, won the competition more than 13 points ahead of Neuchâtel's United Blades (2nd) and Team Bernettes (3rd). Five teams in the Senior B category were also competing this weekend. The victory went to Starlights with 72.99 points, followed by Cool Dreams Royals with 66.99 points, and Team Saphire Basel with 64.39 points. The next event in Switzerland will be the Swiss Cup and the Swiss National Championships, which will take place from 2 to 3 March 2019 in Widnau, Canton of St. Gallen.